So, couple of days ago I have joined an unusual event! I went to Escape Room in Manchester. I know it sound intriguing.. because it was intriguing ! If you enjoy playing an on-line games, solving puzzles, finding hidden codes etc. this is right for you. Even if you are girly girl like me, who holds game joystick only to flip next movie on Netflix at Xbox! Do you like Dan Brown movies/books? Da Vinci Code? Not quite the same but the fact that you can be Robert Langdon for a moment and try to escape from a locked room within 60 minutes; doesn’t make you excited??! 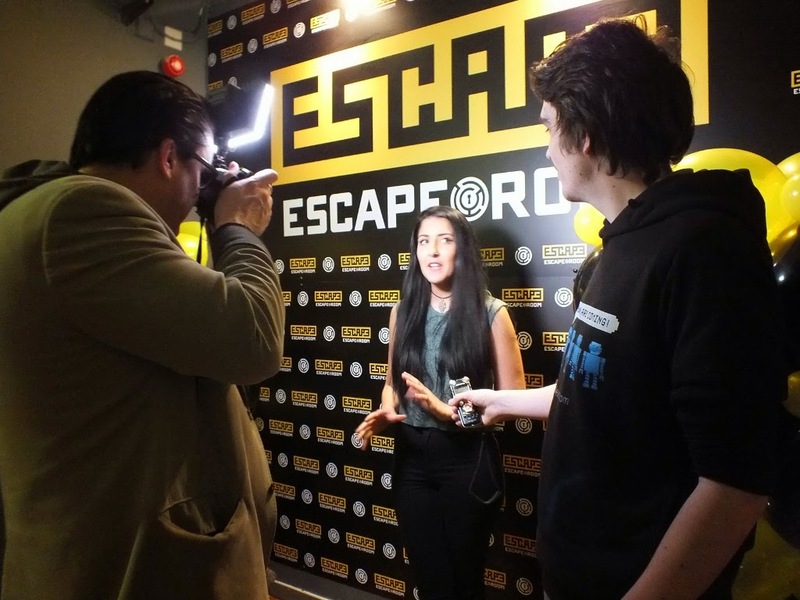 Right, now I’ll explain you more about what is Escape Room and where to find it. 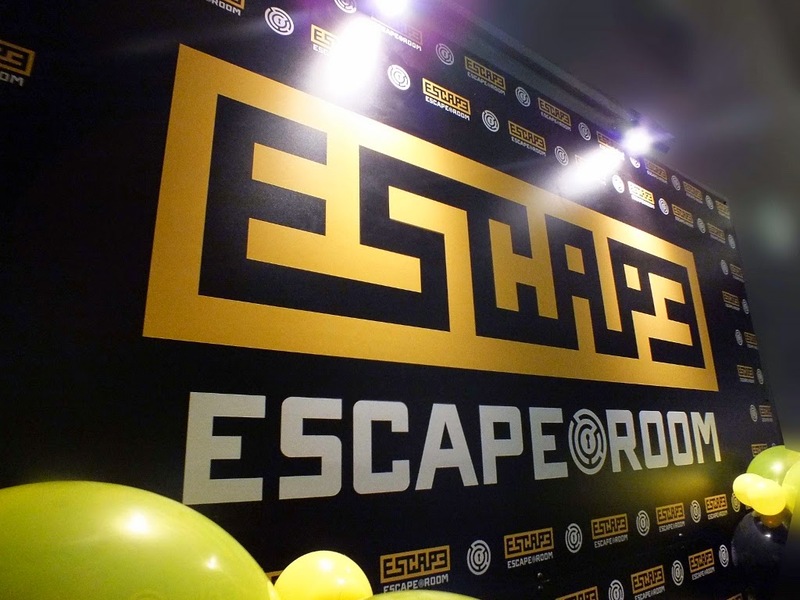 Escape Room is located in heart of Manchester City Centre, right nearby Arndale just above Bijou Club on Chapel Street. 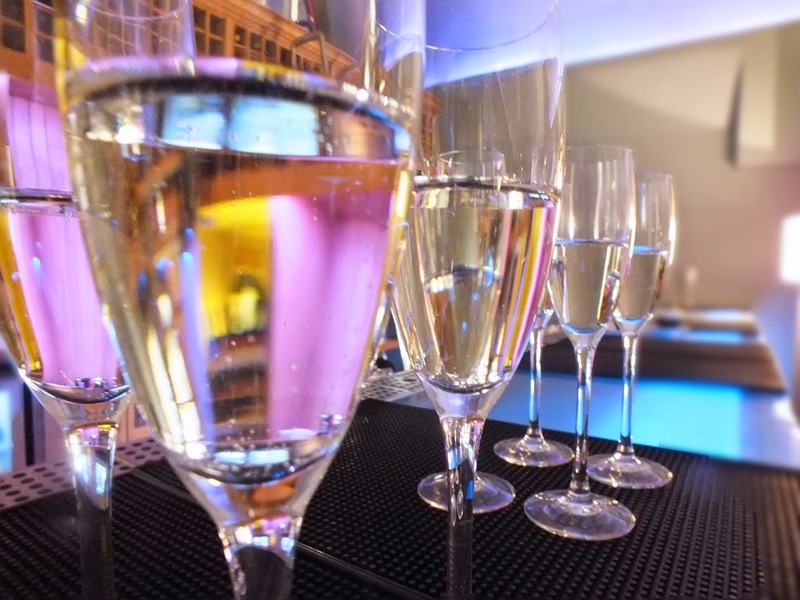 Monday, I had the opportunity to join the Event along with other bloggers and invited guest. Again, Thanks to lovely Stephanie from LedigoPR. As always, the LedigoPR team put an amazing effort to make everyone feel welcomed and as soon as I walked the door I was handed my favourite Champagne. I have joined the girls and soon we were ready for the real life interactive game experience! Excited! 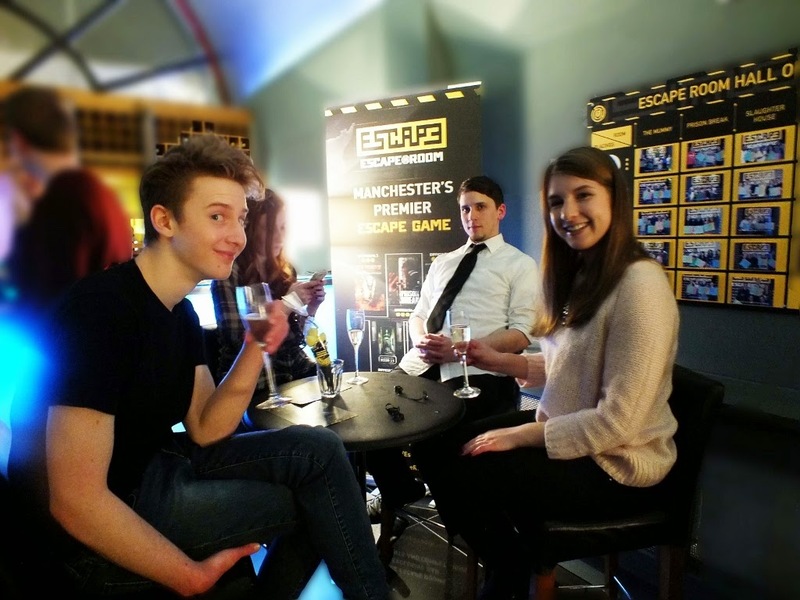 Escape Room is an interactive real life escape game in Manchester. 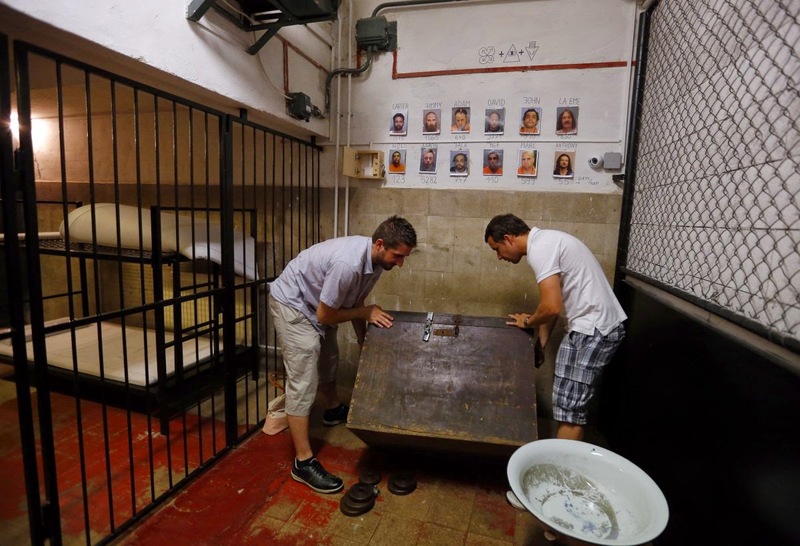 At Escape Room Manchester, you can chose from 5 different rooms, that have specific difficulty levels from 3-5; Slaughter House, Prison Break, Room nr 13, The Mummy and the Secret Lab. Of course, we started from the most difficult! Because we can! 😉 Our room was”Slaughter House”- very scary and realistically designed room with it theatrical look. Each room is different depending of the theme. I really liked the way they were designed. Not overpowered, still kept your imagination going. We felt like we seriously entered an a secret room. 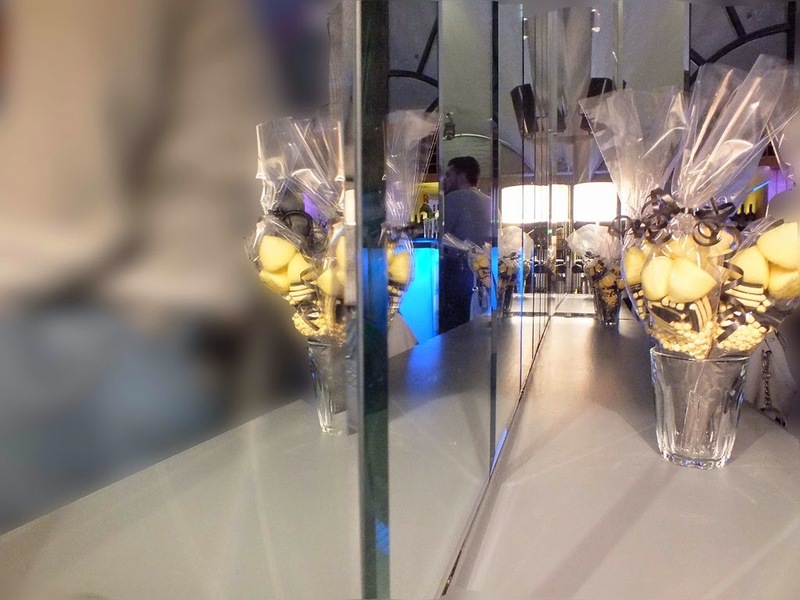 Each accessory piece I believe were selected carefully and the furniture/lighting perfectly matched the theme. Once we entered the room, the lovely and helpful staff member explained us how it all works. Basically, you are locked in the room and have 60 minutes to resolve puzzles and to find your codes that allow you to escape the room. We were lucky and we also tried the Prison Break room! Do you like handcuffs? ;) ( I won’t reveal any more as you must try it yourself! ) 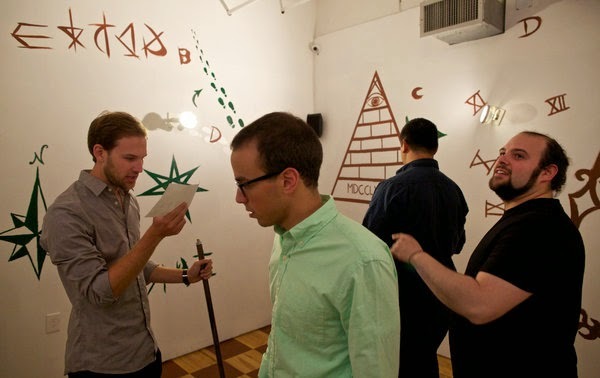 The games are designed to involve the whole team to work together to resolve and find your codes to escape. Apart that your brain is going to be all wired up, it is so much fun! We laughed all the the time through the real life game but it did get serious at some points as you will really try to to resolve it! It will get you no matter what! You will watch the clock and you will be scared!! !I didn’t take any pictures from the inside of the rooms not to spoil the fun! Honestly, I am still puzzled! It’s nearly end of the week and my brain is still wired up! I am trying to break the codes and find the lost keys while I am asleep ! Crazy staff! I’m guessing you are feeling like ”I need to go” so I have 25% discount for thanks again to LedigoPR! Simply use this code Ledigo25 at the check out. Let me know whether you Escaped ?? Book at The Escape Room ! Enjoy! Sabina (left) , Jess, Nina from (middle right) and Madeleine enjoying their champagne while waiting excited for the game to start! Joana from http://100thingsilove.wix.com/ enjoying her chamapgne! Sabina (left) from http://www.fashernablylate.com/ getting interviewed! Detox your home with this useful home hacks plus giveaway! I'd like to try this I think but it depends on who I was with! This seriously looks amazing!! My foster son would absolutely love something like this. AH so great! I think this would be a blast! 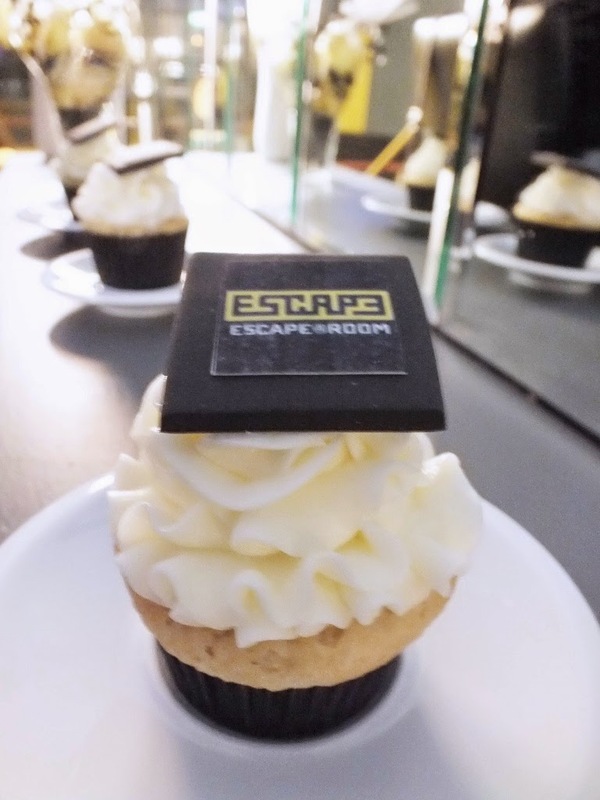 I live near Hong Kong, I should visit the Escape room there! Rachel you should ! I can imagine Hong Kong one is insane hah! I am little jealous of you! I've been wanting to try this for a while. After reading your review, I want to go even more! Oh Samio you must! So much fun!!! This looks so much fun!! I definitely would consider going here! Oh shame you didn't go was ace! Rebecca you must try then! Swietnie! Dobrze wiedziec,ze w Polsce tez sie tak swietnie bawia! Really upset that I couldn't make this event! It seems like a such a great game!! Oh Oliver what a shame! 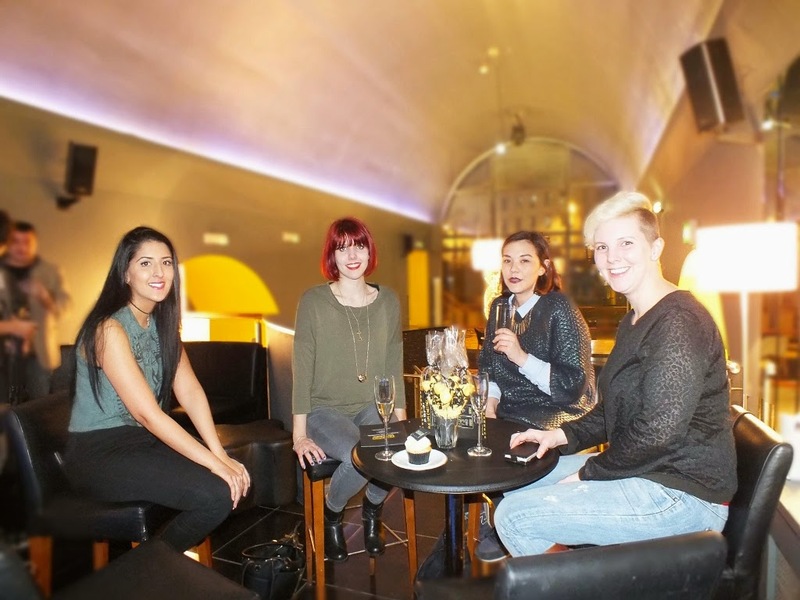 Are you coming to the blogger meet up tomorrow? Wow, how cool is that! I'd absolutely love doing something like that. I'll have to check to see if there is one around here I can get in on. Absolutely! Do it! Let me know how you get on! I love a good puzzle! The slaughter house sounds like a season of american horror story, lol.